good job on the video. Your hunting habitat is very different than mine. We get 11" of rain a YEAR here. 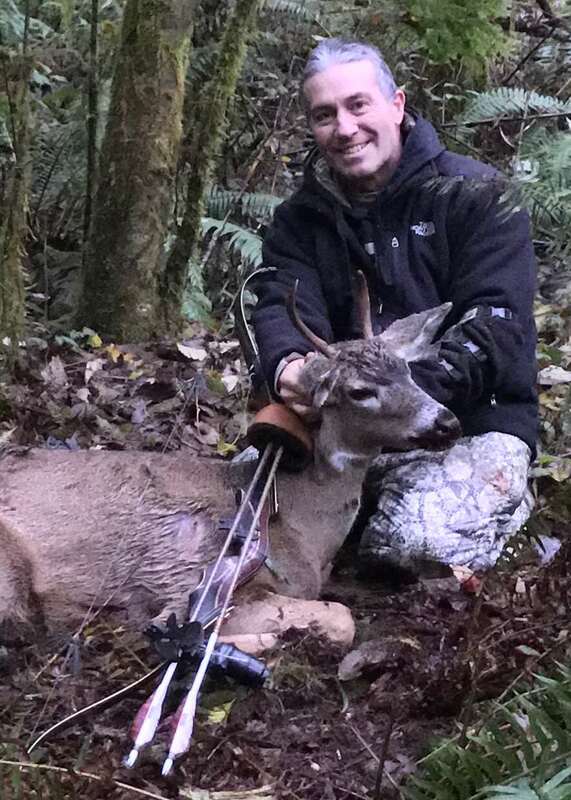 It seems your Blacktail’s are very spooky, that’s quite a feat to get that all on film, congrats !